Enter your home search criteria and matching properties in the the area you choose. The data is updated frequently so you can count on the information being current as you search for your new home. I love what I do and the reviews my clients share truly does reflect this. Take a moment to see what my clients have to say about working with me when I helped them to buy or sell their home. Ready to buy your dream home? Search the entire Southern California area to find your perfect home with my advanced property search. Get in touch with me today to discuss your Los Angeles real estate needs. I am looking forward to hearing from you soon. Ryan is a Claremont native; residing in the city for 33 years, and is extremely rooted and knowledgeable about his community and local neighborhoods. A graduate of Claremont High School, Ryan attended California Polytechnic University Pomona where he became a member of Sigma Phi Epsilon Fraternity, the National Finance Honors Society, and graduated with a Bachelors of Science Degree in Finance, Real Estate, & Law. 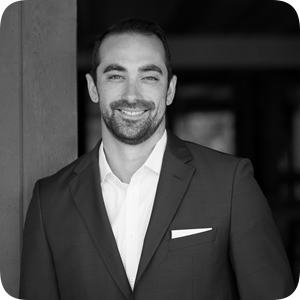 When one is looking to purchase or sell a home, Ryan Zimmerman understands that it takes a real estate professional who not only has knowledge of the market, but the drive to act quickly and efficiently regarding all aspects of the transaction from beginning to end. 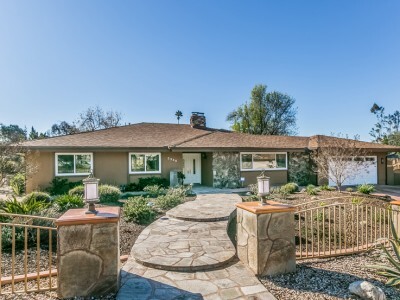 Wheeler Steffen Sotheby's International Realty is the Premier real estate office in Claremont. Claremont Real Estate. This Web Site is not the official Web Site of Sotheby's International Realty, Inc. Sotheby's International Realty, Inc. does not make any representation or warranty regarding any information, including without limitation its accuracy or completeness, contained on this Web Site. Sotheby's International Realty® is a registered trademark licensed to Sotheby's International Realty Affiliates LLC. Each Office Is Independently Owned And Operated. 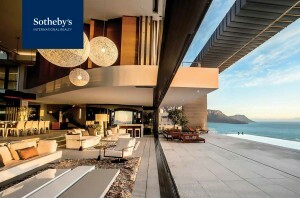 Visit Sotheby's International Realty.